On the latest installment of Conversation: Comics! 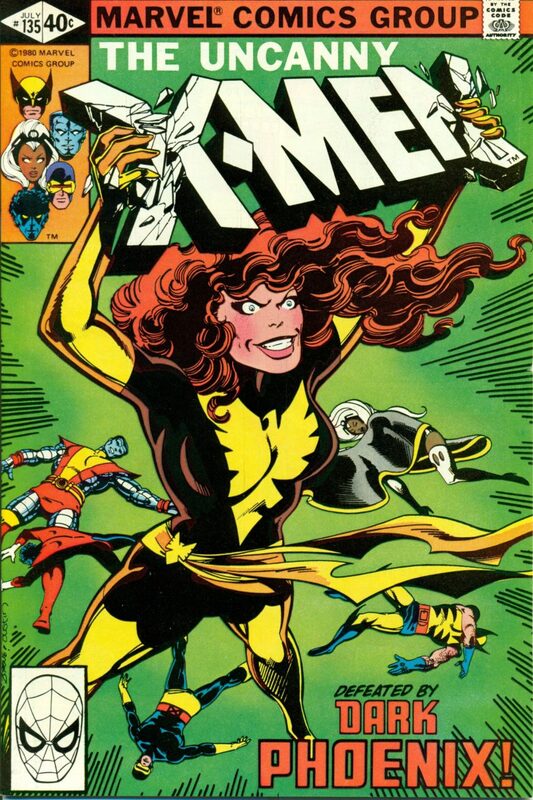 Todd & Tim once again dig out their longboxes to re-examine the famed Chris Claremont & John Byrne run of Uncanny X-Men. This time they’re rising up, soaring thru the cosmos and roasting broccoli people as they examine Uncanny X-Men #135: Dark Phoenix! Part 7 in a series of indeterminate length. ​Todd Weber’s Conversation: Comics! is THE sometimes-published comic book interview show featuring host Todd Weber and guests from the wide spectrum of the comics industry–from pros to retailers to bloggers, podcasters and fans discussing their favorite comic runs, characters, creators and merchandise.